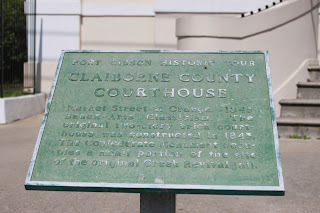 Today's excursion was at the Claiborne County Chancery Clerk of Court office looking for records documenting Lucinda Bush as the slaveowner of Caroline Russell Carson and her sister Susan Russell Evans. 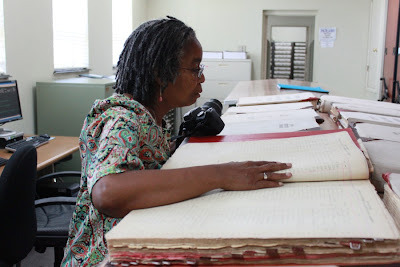 Susan Russell Evans was the mother of Clora Evans Atlas, who was also a slave of Lucinda Bush. Clora Evans Atlas was the third wife of King Atlas, Jr. and the mother in law of King Jr.'s son, Louis Balfour/Bareford Atlas, Sr. through his marriage to Susie Lee Atlas. 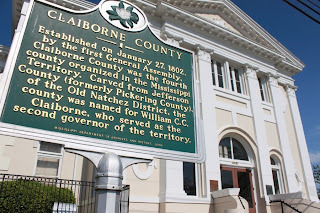 The team leads also wanted to uncover new written documentation about the relation of the Claiborne County, MS Atlas family to the East Carroll Parish, LA Atlas family. 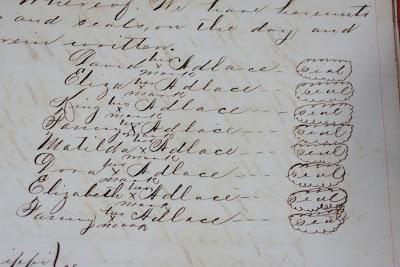 After pouring through indexes for deeds, wills, and probates, the leads discovered labor contracts for David Atlas (and his wife Fannie) and people who were probably their children: King Atlas (and his wife Fannie), Matilda Atlas, Dora Atlas, Eliza Atlas, and Elizabeth Atlas. 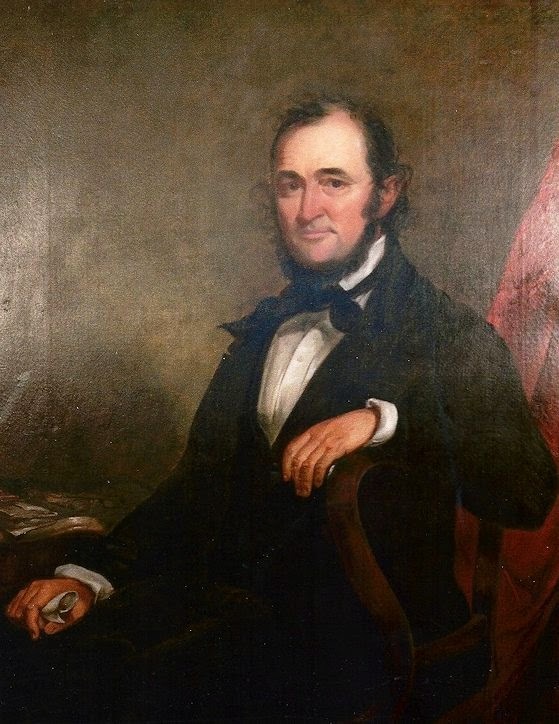 Based upon the 1870 Census, David Atlas was born about 1815 in Mississippi. It's very possible that David was the brother or a cousin of King Atlas, Sr. and named his son King after him. More research into this is being done. Caroline Russell Carson named Major James Grace as the husband of Lucinda Bush in her deposition to receive her husband Louis Carson's Civil War pension following his death in 1916. 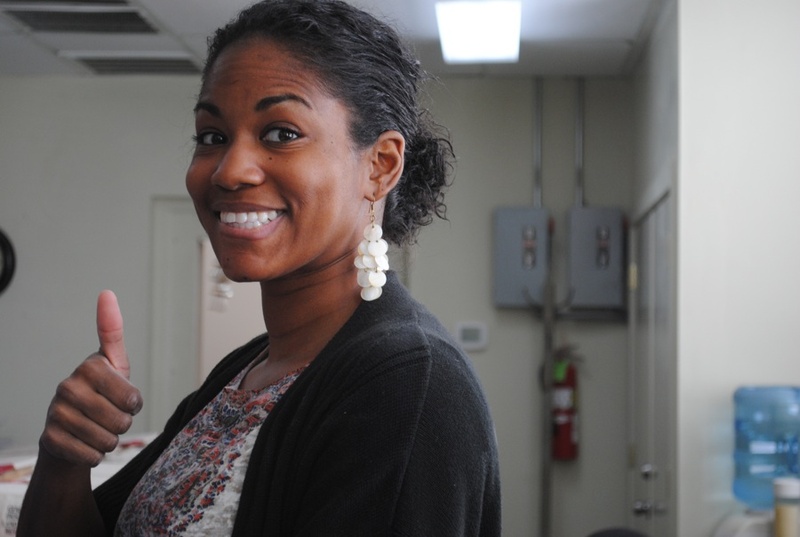 However, it was not known until the 2010 research trip that Lucinda Bush had other marriages. 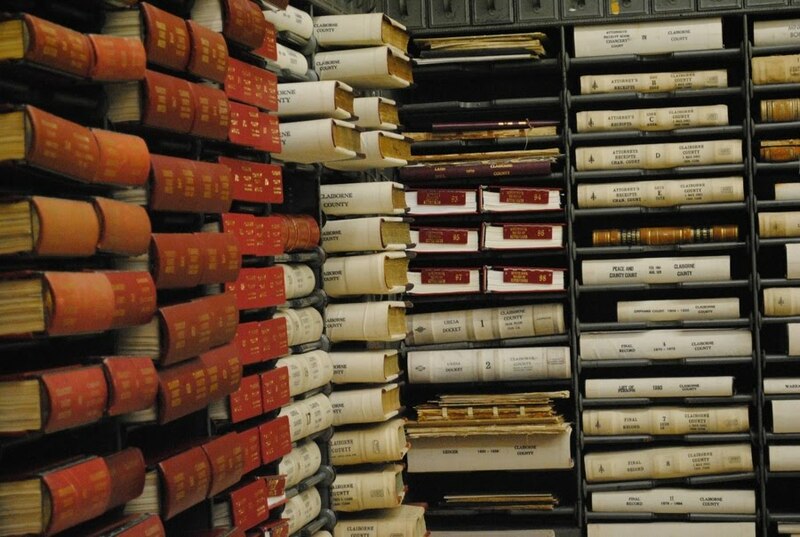 Using the marriage information above, the team combed through the documented indexed records and came across an estate inventory for William D. Bush dated October 25, 1844 in Probate Record Book K, Page 397. 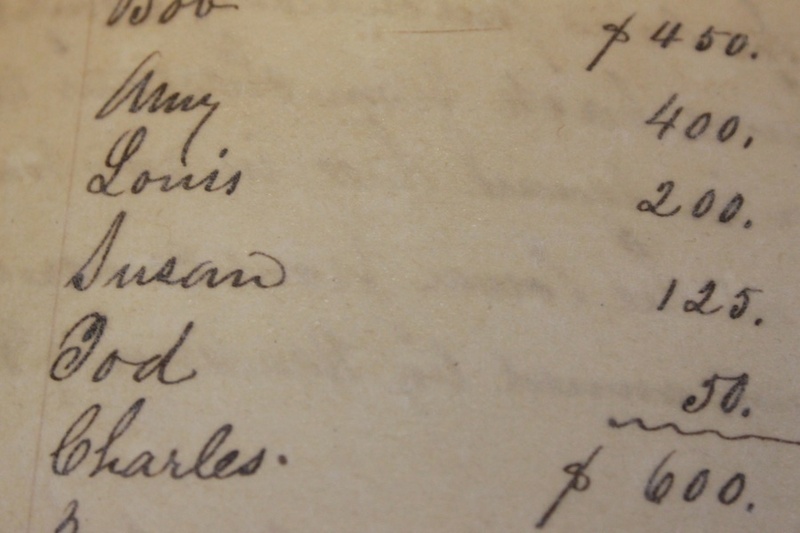 Listed on the inventory were the following slaves: Susan, $125, John, $300, Caroline, $150. 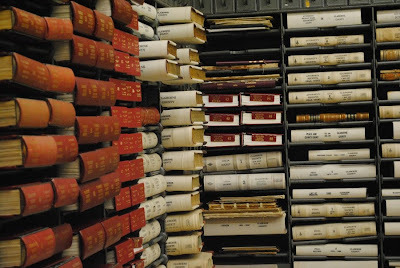 Lucinda M. and CC Jacobs were listed as the administrators of the estate in additional documents noted in Probate Book D, Page 126. This information indicates that Caroline, Susan, and their father John were not originally slaves of Lucinda Bush, but were slaves of her second husband, William D. Bush. 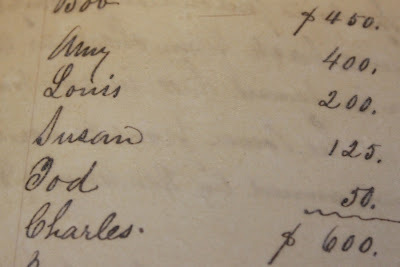 Using this information, the team leads then searched through deeds between William D. Bush and a host of others to discover where he bought Caroline, Susan and their father John. It was in Deed Book R, Page 219-222 that the team found the sale of a 540 acre plantation for $40,000 from Robert F. and Celeste Moore and Joseph and Elizabeth G. Nichols to William D. Bush on January 8, 1838. 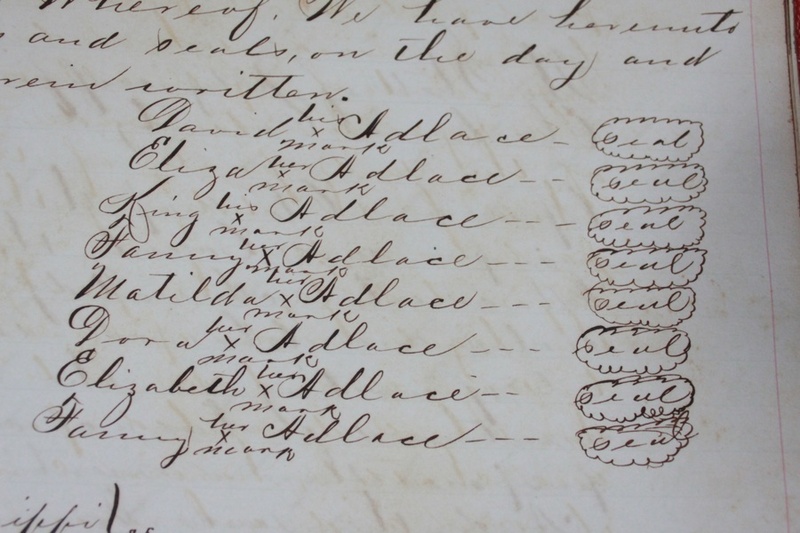 On page 221, 23 slaves were purchased for $23,800, including: John, age 34 years (born about 1804), Margaret, aged 22 years (born about 1816) and her two children aged from three to five years (born between 1833 and 1835). The two children were Caroline and Susan and Margaret was their mother based upon Caroline's deposition. The team then made an attempt to locate where Moore and Nichols purchased Caroline, Susan, John, and Margaret. They were able to locate the sale of the 540 acre plantation from John Grissom/Guissom and his wife, Margaret, to Moore and Nichols on January 19, 1837, but that sale did not list or mention the names of slaves. 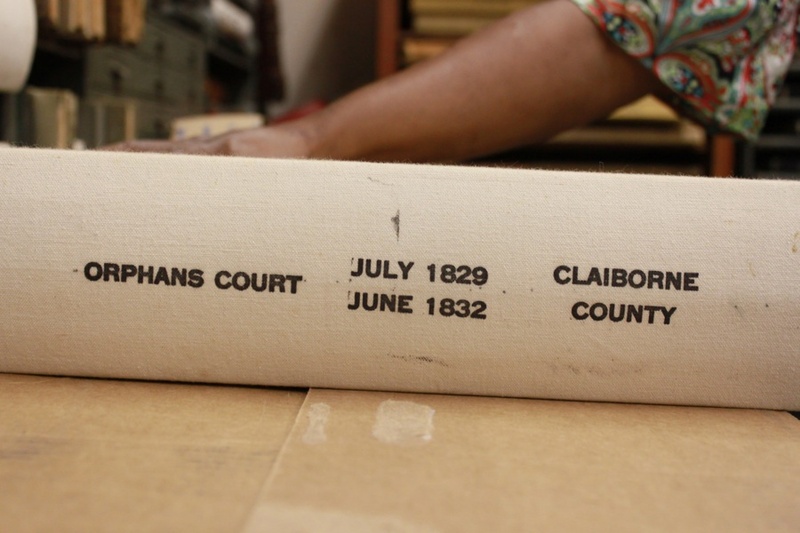 The January 8, 1838 sale indicated that the slaves were a part of the January 19, 1837 sale, but none were found there. This means that Caroline, Susan, John, and Margaret were perhaps the slaves of either Moore or Nichols (or their wives) and brought to the plantation by them. After conducting a search of the 1850 census, Joseph Nichols, living in District 1 of Claiborne County, MS, had a birthplace of Maryland listed. 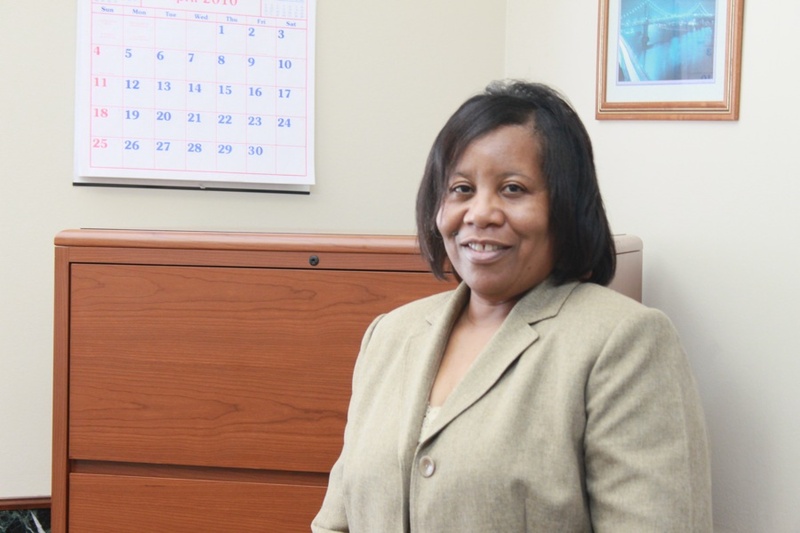 Caroline Russell Carson stated in her deposition that she was told she was born in Baltimore, MD. 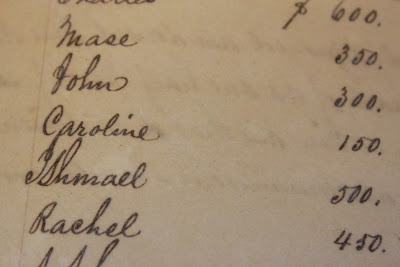 This provides circumstantial evidence that Joseph Nichols, or his wife, may have been Caroline, Susan, John, and Margaret's owner before William D. Bush and Lucinda Bush. To add, family griots have said that Caroline would often cry when she remembered that a family member was sold away because she was the slaveowners daughter or mothered children by the slaveowner. It's very possible that this was Caroline and Susan's mother Margaret as Caroline stated in her deposition that she grew up "motherless." There was six years in between William D. Bush's purchase of Caroline, Susan, John, and Margaret and his probate which did not list Margaret and Caroline would have been a young child when this took place. Margaret also could have died.